We’re happy to announce that REASONABLE will be screened in Milan on March 15 2019 as part of the MILAN MACHINIMA FESTIVAL. Now in its second edition, the retrospective features works created by artists appropriating, repurposing, and remixing commercial video games. The program includes works by Lisa Carletta, Joseph DeLappe, Kara Gut, Ismaël Joffroy Chandoutis, Chris Keric, Luigi Marrone, Luca Miranda, Leonhard Müellner, Bram Ruiter, Brenton Smith, Petra Szeman, Twee Whistler and Brent Watanabe. 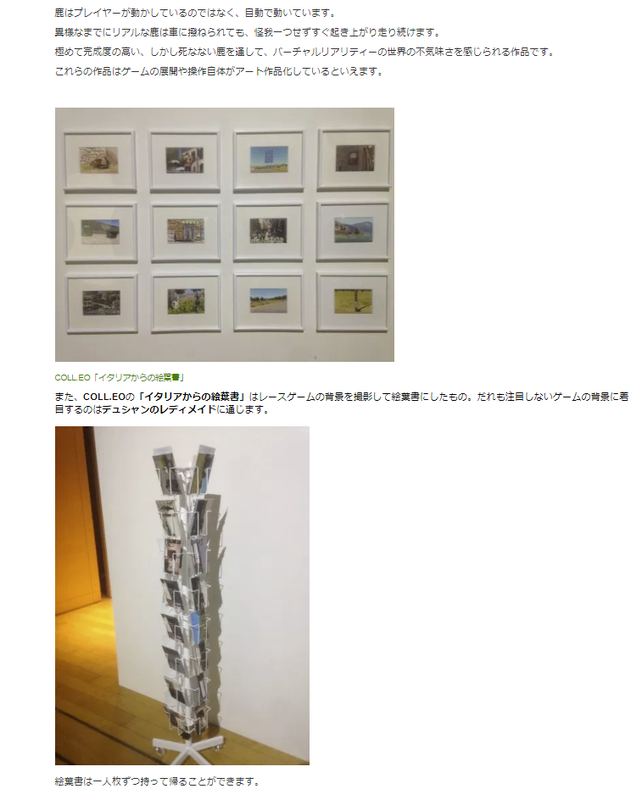 Hiroshi Kubo on In A Gamescape, an exhibition about Game Art currently on display in Tokyo, Japan which features our artwork Boring Postcards from Italy. Today we are introducing our second machinima in the ongoing series, REASONABLE. Like the previous video, REASONABLE_2 was developed with Grand Theft Auto V.
You can see the first two installments here. 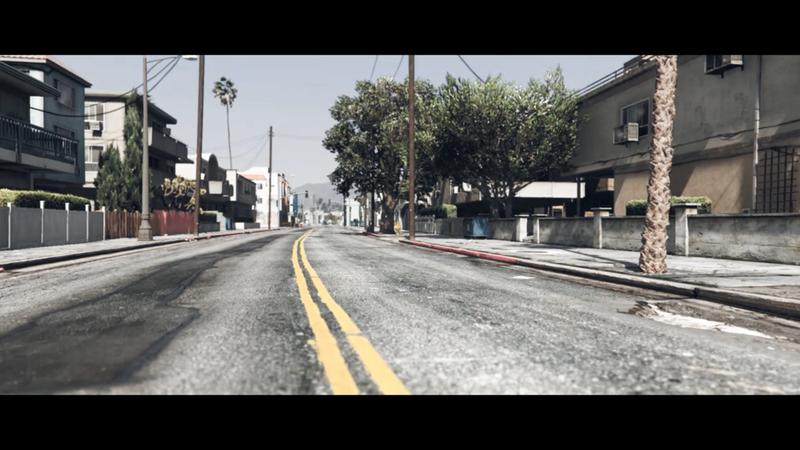 Today we are introducing our new project: REASONABLE, a machinima series developed with/in Grand Theft Auto V.
You can see the first video here. 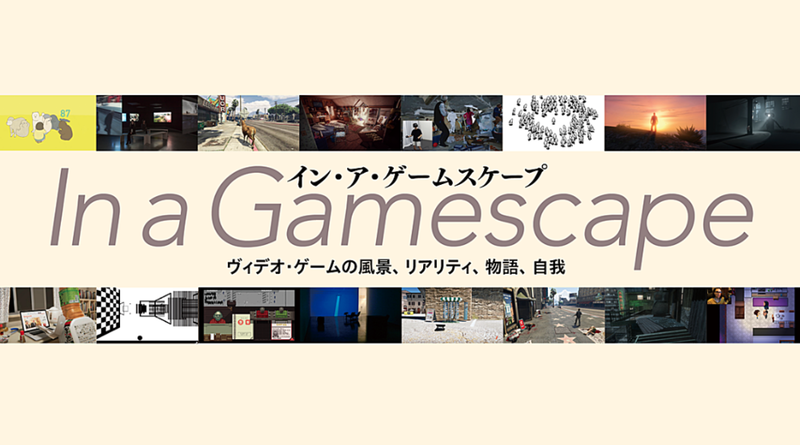 ICA'S game art exhibition, NEXTNEWGAMES, is highlighted on KQED!